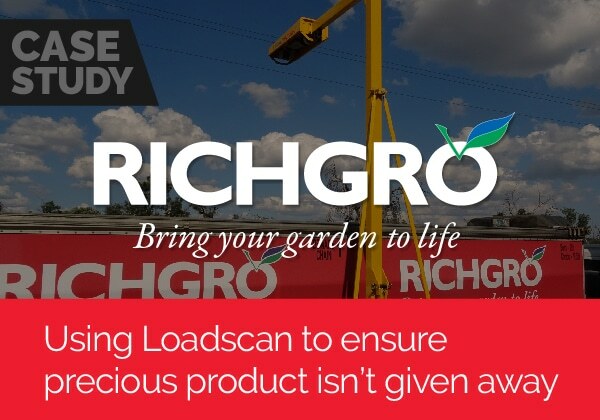 “The Loadscan Volume Scanner has totally revolutionised our business. 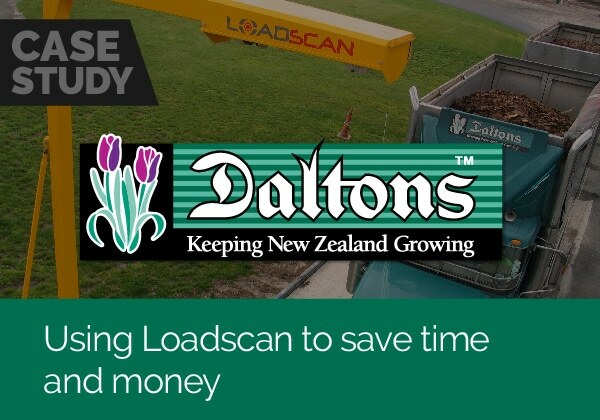 We would thoroughly recommend any company in the bulk truck and trailer dispatch and reception of bulk loads to invest in a load scanner. Our scanner paid for itself in no time. We can now scan all bulk deliveries in and out of our yard. The scanner can accurately measure volume in cubic metres down to 0.1m³ increments. We know, without a doubt, exactly what we are getting and paying for. 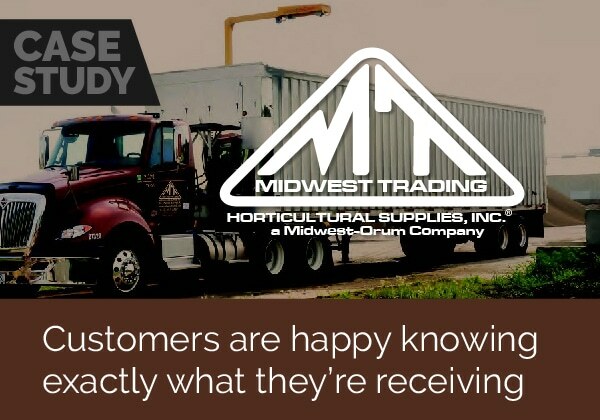 And in terms of loads out, we know we are charging the correct amount for the correct amount of product. 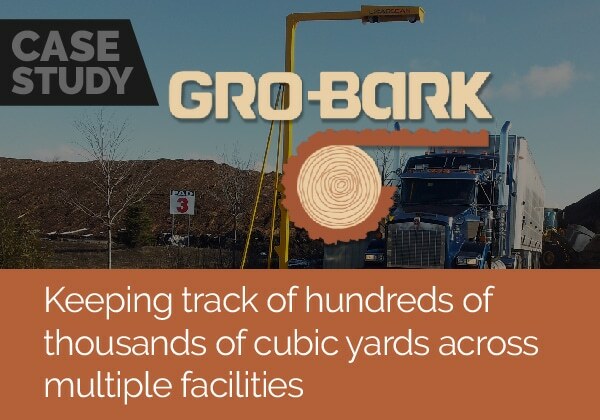 We use it for the volume scanning of granulated bark, pumice, peat, compost, potting mix, metal and top soil. It is easy to learn to operate and very user friendly. There are many positives. Backup to a memory stick for future viewing is easy, it accurately scans truck and trailer units or single units, it prints dockets with all relevant information, and the backup and support from the Loadscan Company is excellent.